UPDATE: The Healthplanfinder website will be down until 8 a.m. Sunday, according to its Twitter account. 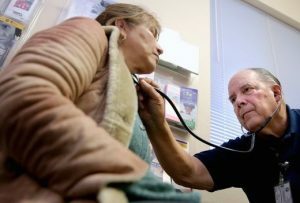 The Washington health insurance exchange experienced some early turbulence Saturday during the launch of its open enrollment period. 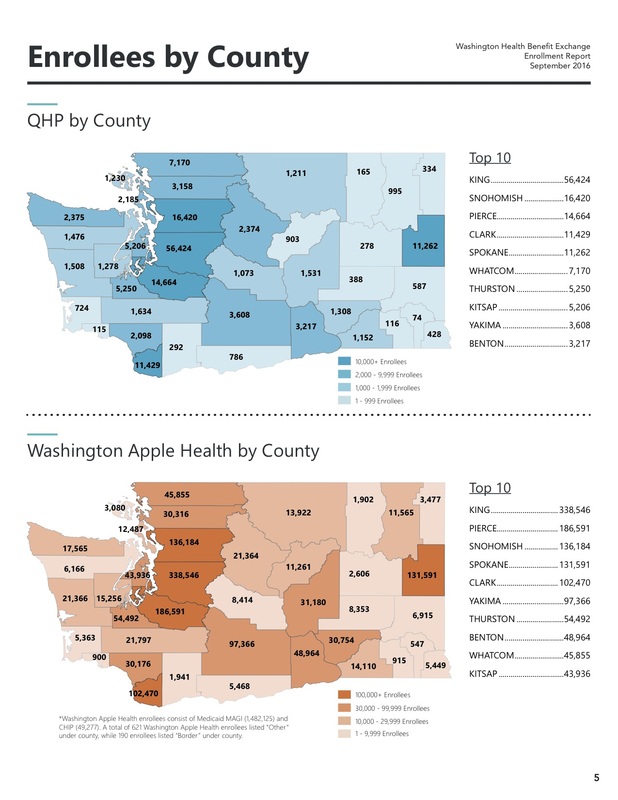 Washington Healthplanfinder is currently unavailable due to a quality control finding by our staff earlier this morning. Our staff is working with our system partners from the Department of Social and Human Services (DSHS) to resolve incorrect eligibility results for 2015 health insurance premium tax credit amounts. We are working to fix this issue as quickly as possible and expect to be back online sometime tomorrow morning on Sunday, Nov. 16. Thank you for your patience as we work to ensure that customers receive correct information from Healthplanfinder. The Exchange’s quality control process has determined that 2015 tax credit amounts are currently being incorrectly calculated. As a result the Exchange is taking Washington Healthplanfinder offline in order to resolve the issue. In preparation for year two, the Exchange had in place quality control review to capture any irregularities that might appear in applications during the first few hours of open enrollment. This review process discovered that the state’s Eligibility System and Washington Healthplanfinder were providing 2015 tax credit amounts that were inaccurate, sometimes by as little as a few dollars. Understanding the challenge this could create for consumers, we are erring on the side of caution and taking the system offline to fully address the issue. The Exchange and DSHS staff will be working closely together to identify the solution and hope to have the site back up as soon as possible. Privileged users are advised to not process paper applications until further notice. Saturday, Nov. 15 at 8 p.m. to Sunday, Nov 16 at 5 a.m.
Users will see a message at wahbexchange.org that Healthplanfinder is closed for maintenance at this time. 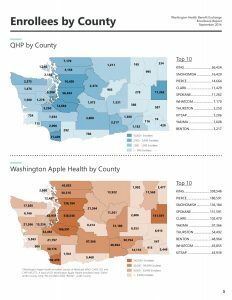 A total of 3,574 Kitsap residents had enrolled in private health insurance plans through the Washington exchange at the end of February, according to a report from Washington Healthplanfinder. Sign ups remained relatively slow, as they had since December. Medicaid enrollment continued to climb steeply, with 18,369 enrolled through the exchange at the end of February. That included 10,017 residents signing up for Medicaid for the first time. 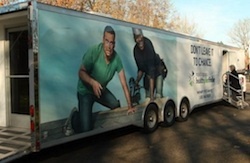 The deadline to apply for qualified private plans through Healthplanfinder is March 31. Applicants who file before 5 p.m. March 31 can qualify for coverage that activates April 1. Applicants who file before midnight can qualify for coverage that activates May 1. The next enrollment period open from Nov. 15 to Feb. 15. Medicaid enrollment continues throughout the year. Under the Affordable Care Act, people who don’t have health insurance after the deadline could be charged penalties on their federal income tax return. You can find more information on the federal process here.